Next Sunday is the Terry Fox Run. I'll be at High Park for 9am, and that means my kids will be there. My oldest son is 12 going on 17. When I wake him up on a weekend before noon, he deems it cruel and unusual punishment. You should have seen the look on his face when I told him we were going to be in High Park at 9am next Sunday. I looked my sweet boy in the eyes, reminded him that Terry Fox ran a marathon a day on one leg, and told him he can get up at 8am next Sunday. He didn't complain again. Thanks to all who have pledged my run thus far. If you can spare a dime or two, I am collecting pledges here. 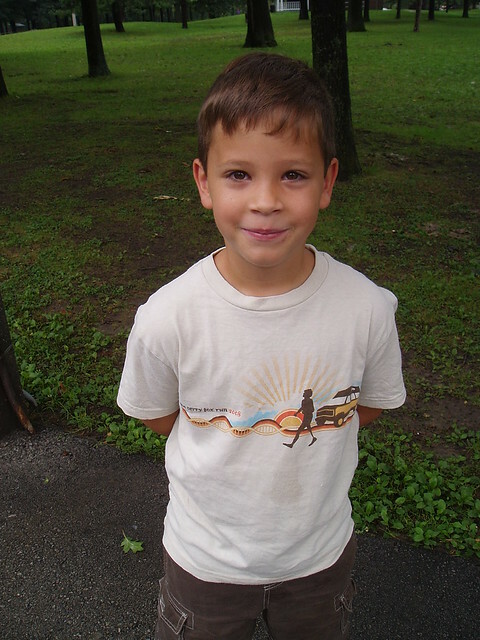 Here's my soon-to-be teenager six years ago. When raising money for The Ride to Conquer Cancer earlier this year, I'm sure I promised not to hit you up for donations to my Terry Fox Run this year. At the time, I was concerned with donation fatigue. It's tough to beg for money and then do it again a few months later. Then I re-watched Steve Nash's documentary about Terry Fox, Into the Wind, and realized I owe it to Terry to promote my run, even if I drained the swamp earlier this year. I will be participating in the Terry Fox Run on September 14 and I am collecting pledges here. There are only a few days left before the 2013 Terry Fox Run, so I thought I'd take one last crack at extracting money from your wallets for this excellent cause. I'll be at High Park the morning of September 15 for the 2013 Terry Fox Run. Many of you have already pledged, and I sincerely thank you. 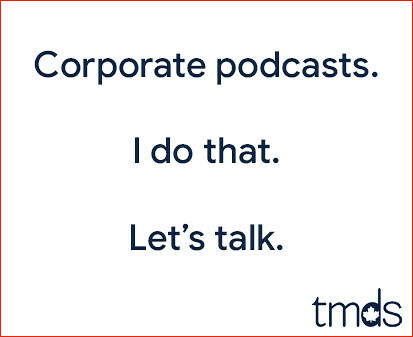 The rest of you can whip out those credit cards and click on over! 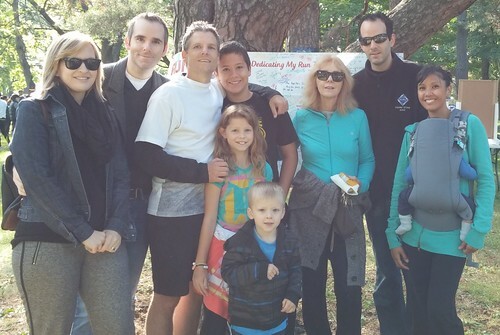 I'm running for Terry on Sunday, September 15 at High Park. I'm aiming to raise $500 for The Terry Fox Foundation. I'm going to need your help. Together We Raised $860. Thank you. 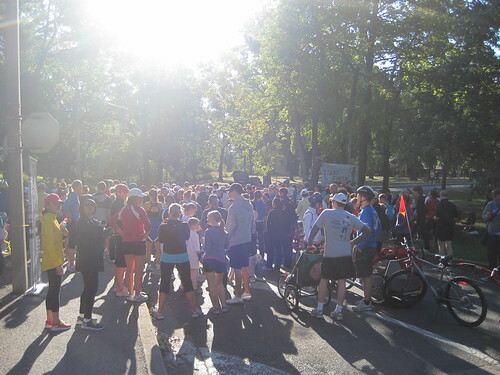 This morning's Terry Fox Run at High Park was a great success. Thanks to 30 of you, I managed to raise $860. It wasn't a personal best, but I'm damn proud nonetheless. 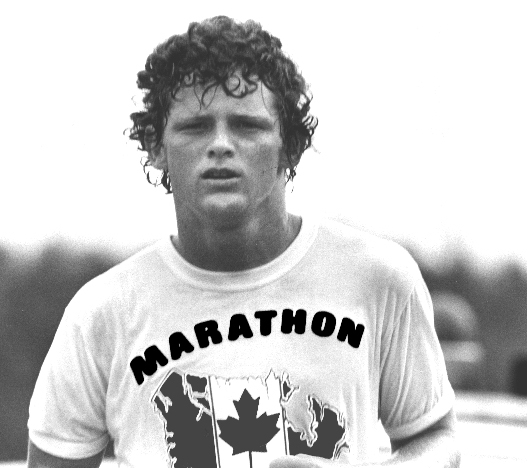 I'll be at High Park Sunday morning for the 2011 Terry Fox Run. Many of you have already pledged, and I sincerely thank you. I'm running for Terry on Sunday, September 18 at High Park. I'm aiming to raise $1500 for The Terry Fox Foundation. I'm really going to need your help.